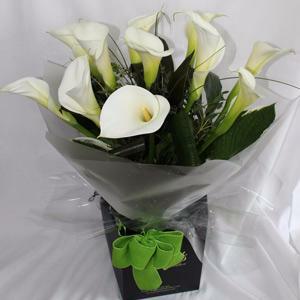 If you're looking for absolutely top quality florists delivering wonderful bouquets, displays and tributes for any occasion in Surrey and the surrounding area then you're in luck - because that's exactly what we're renowned for. Whatever the occasion, whatever the reason, Petals of Walton are always please to meet and talk through your ideas. We have many different styles of funeral flowers, but for a more comprehensive showcase please feel free to contact us or visit our shop and talk to us in person. 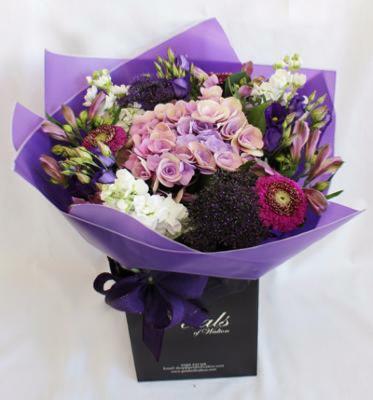 And don't forget we have a great choice of flowers you can order online for local delivery in our online shop. It is possible to choose from a variety of colour schemes for most tributes. Sometimes it can be hard to imagine how colours will look, so it may be helpful to visit our shop where we can show you examples and talk things through with you. If you're unsure of just what tribute to send, our best advice is to choose something that you specially like. To give a little of oneself is a truly personal gesture.